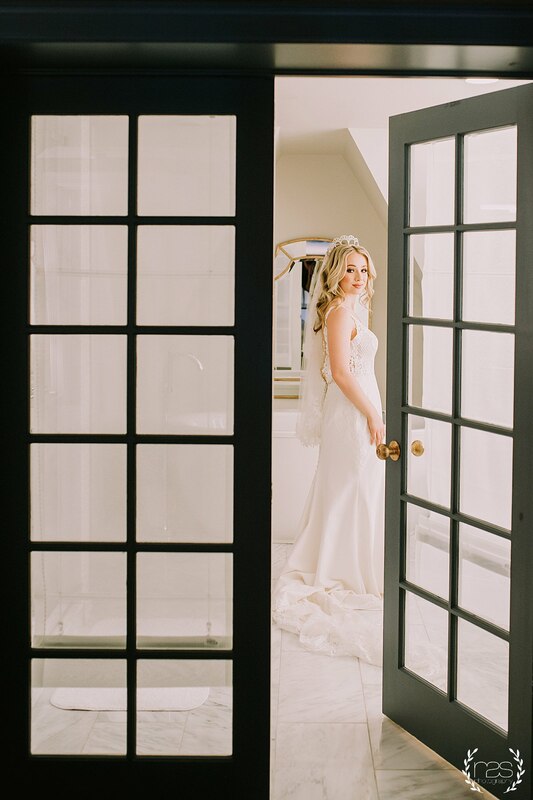 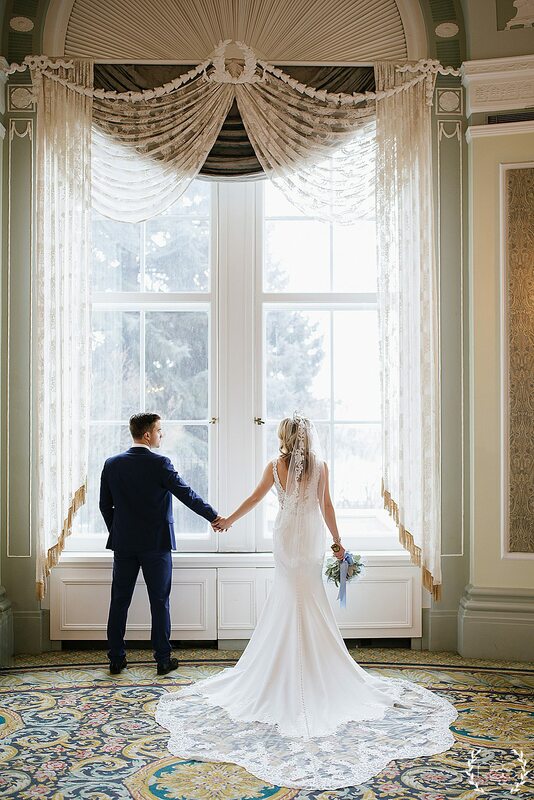 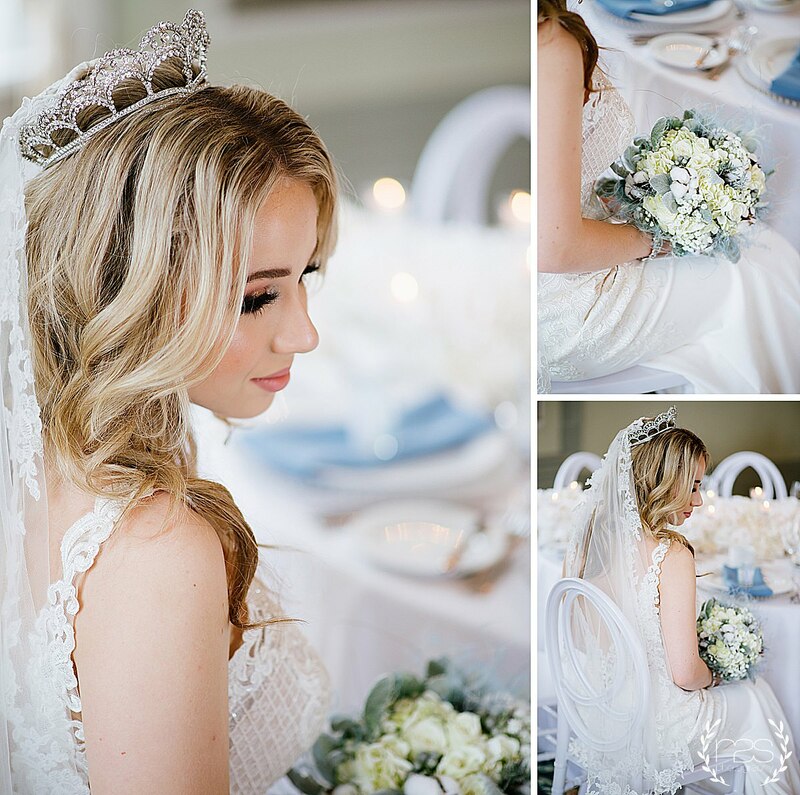 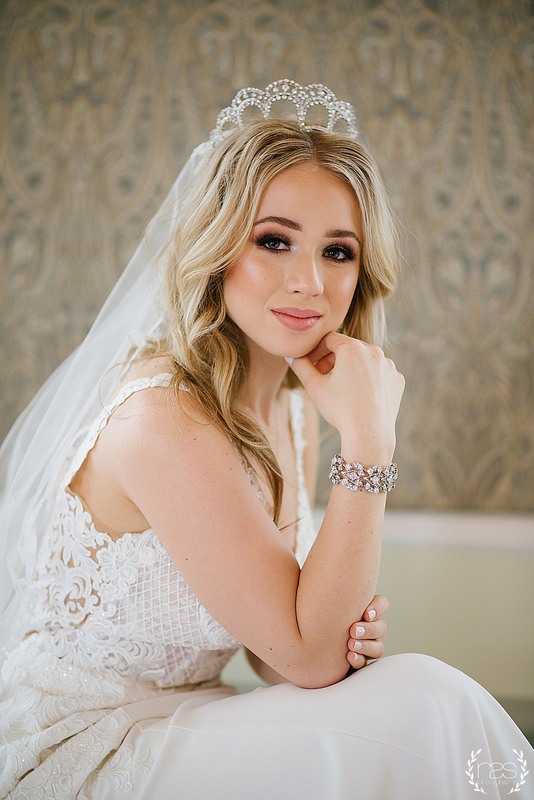 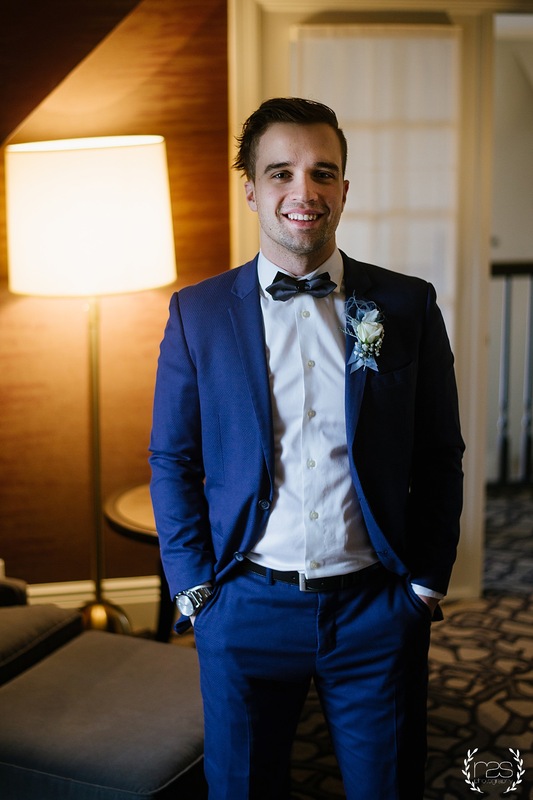 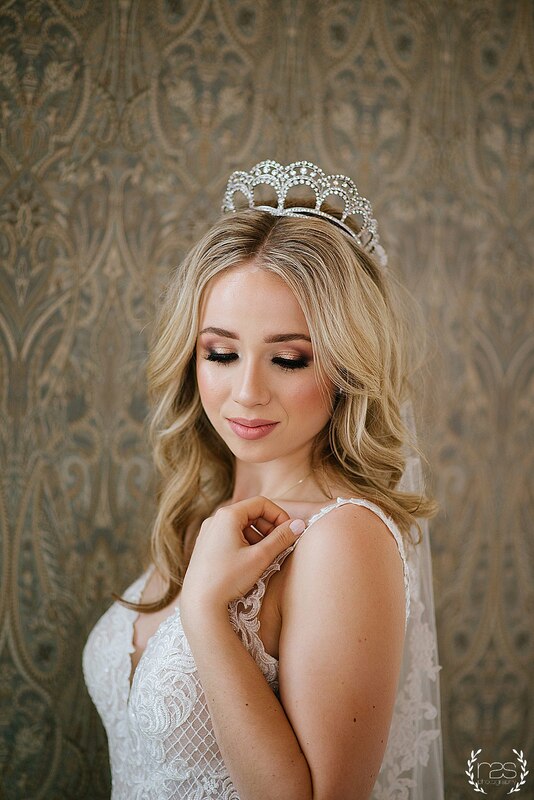 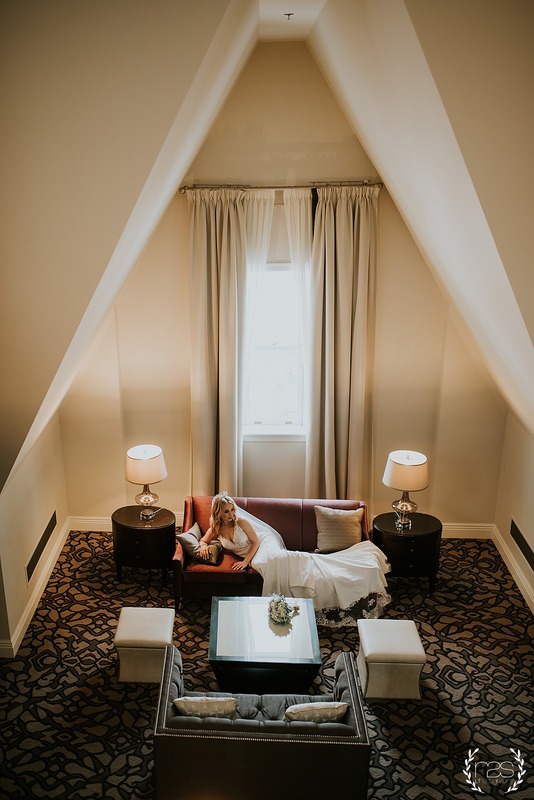 I had been dreaming for so long about putting together a photo shoot as special as this one at the Fairmont Macdonald hotel. 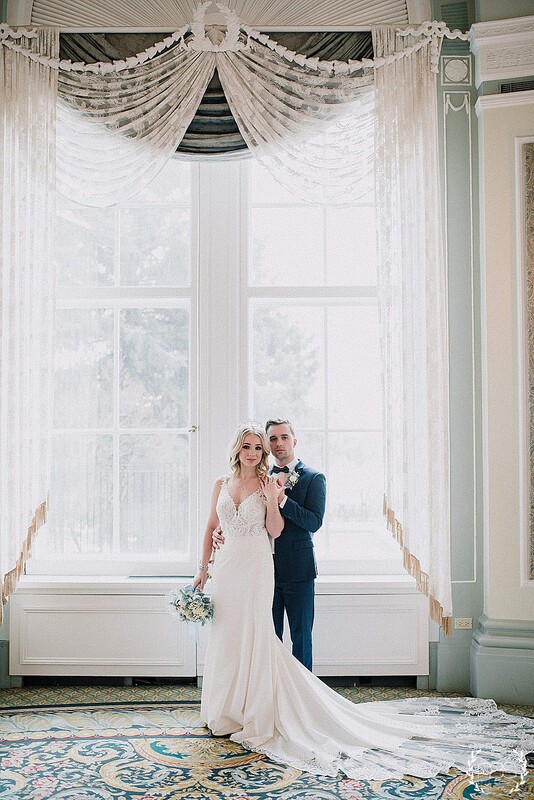 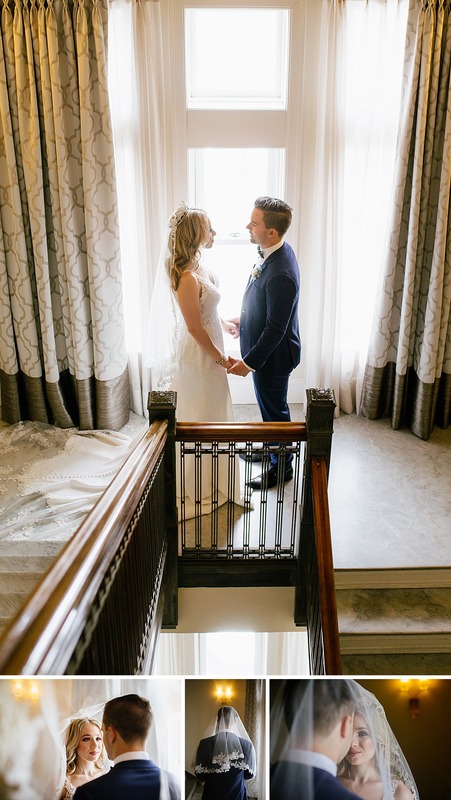 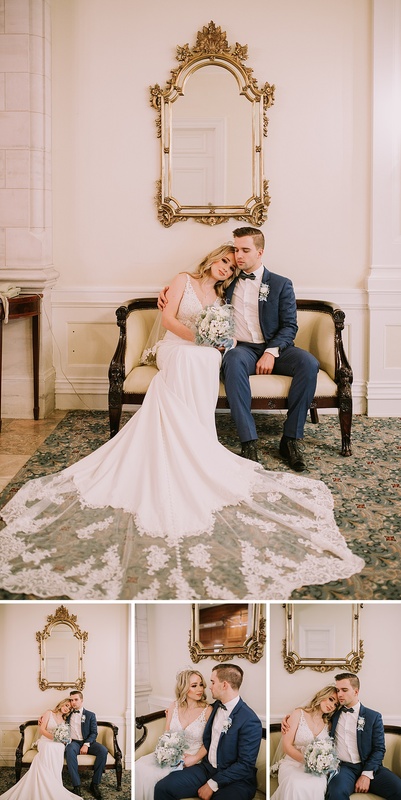 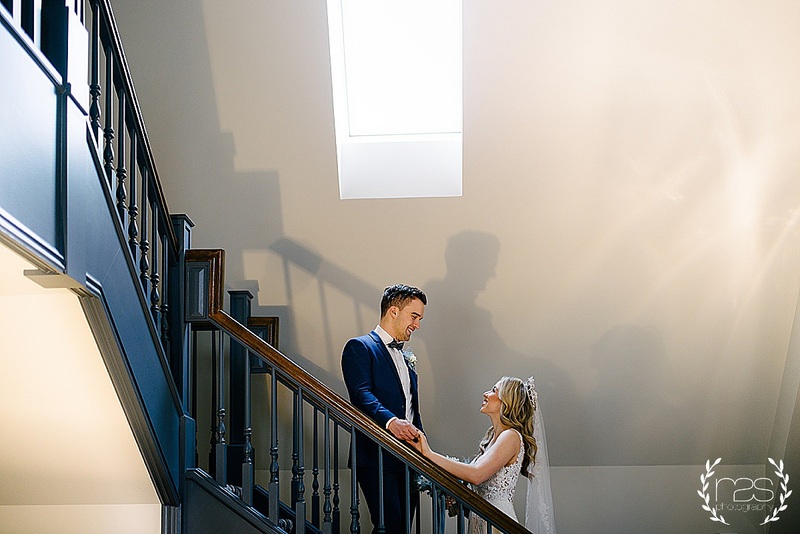 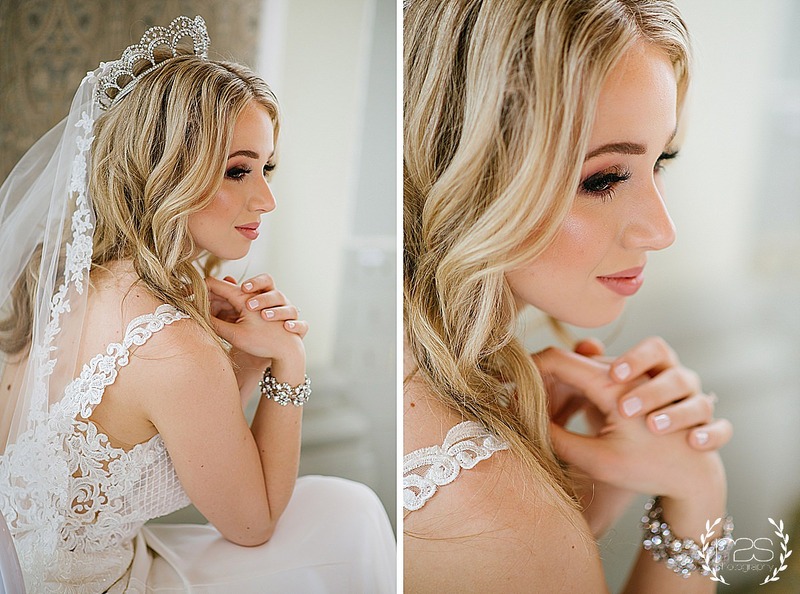 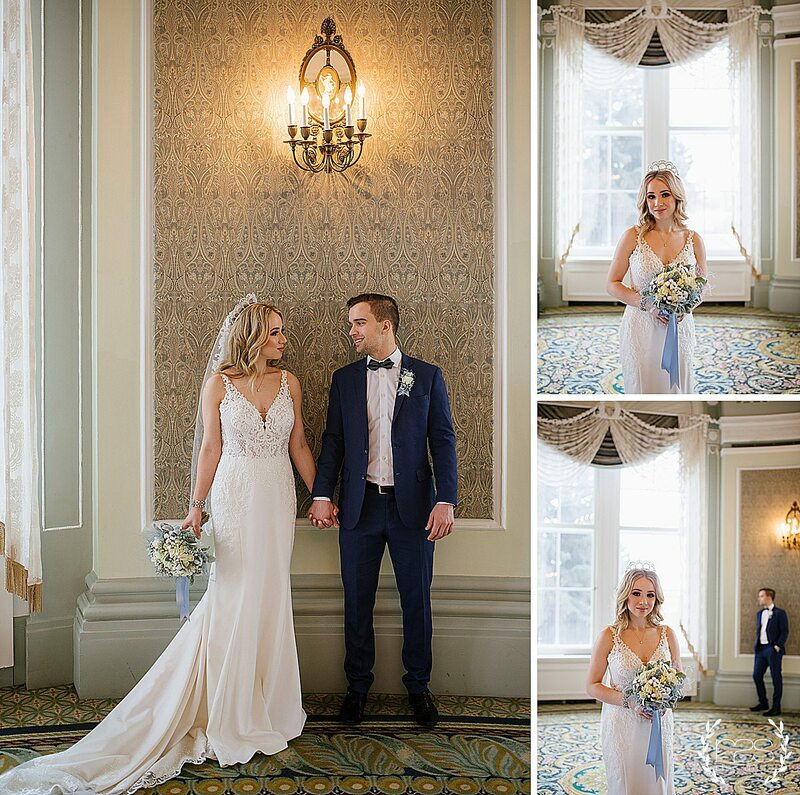 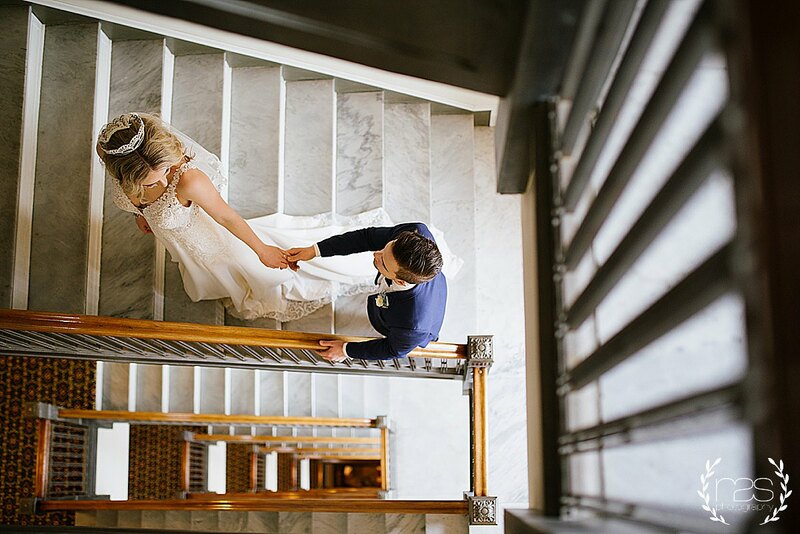 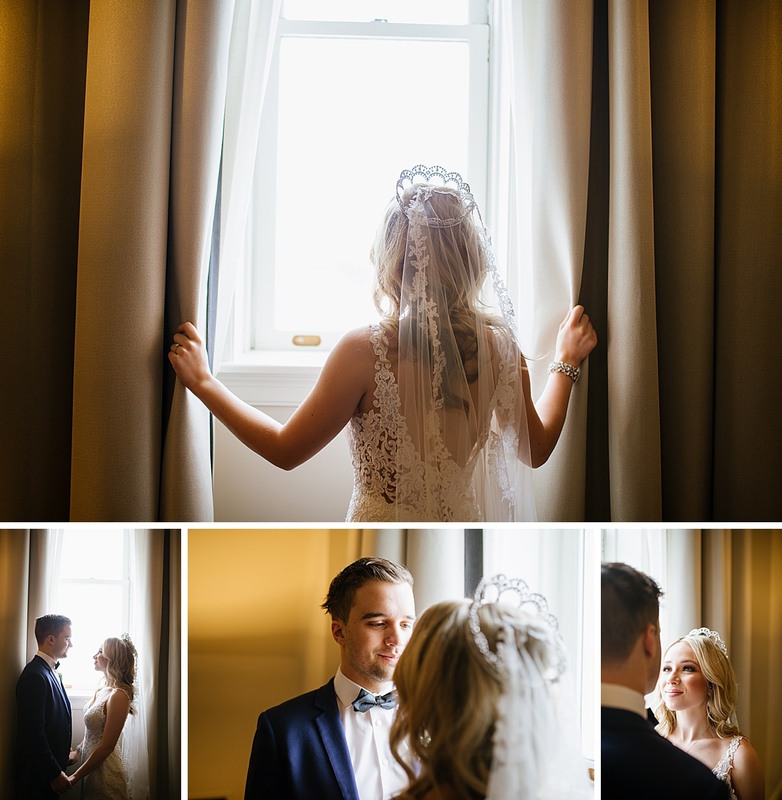 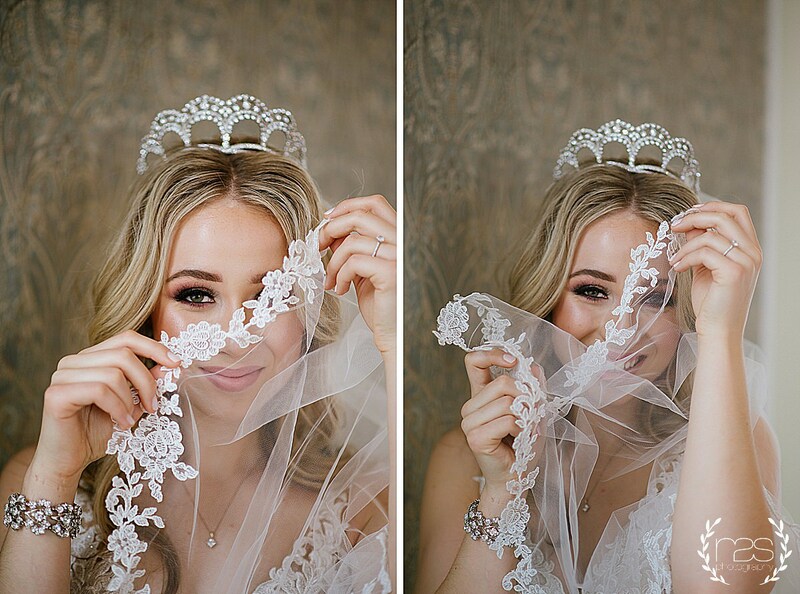 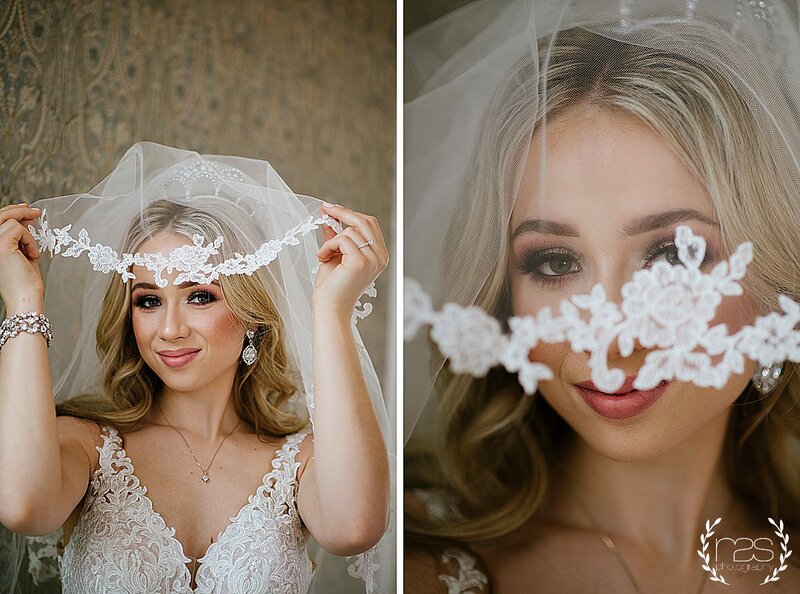 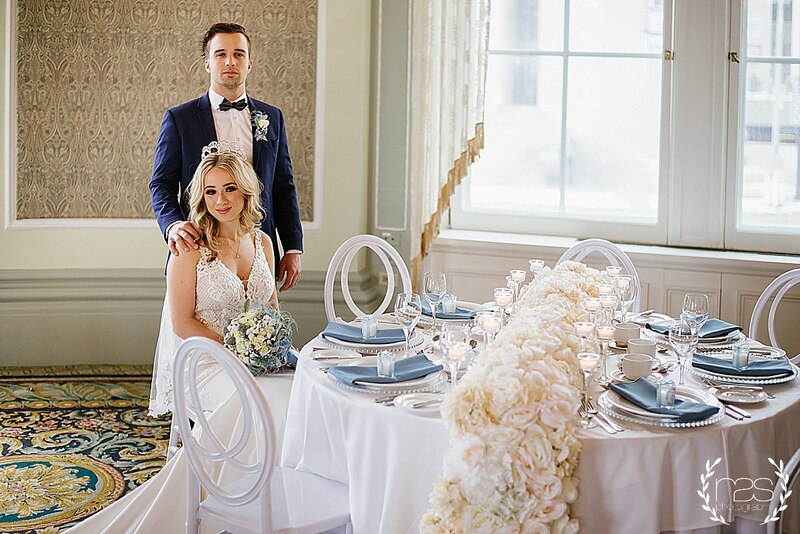 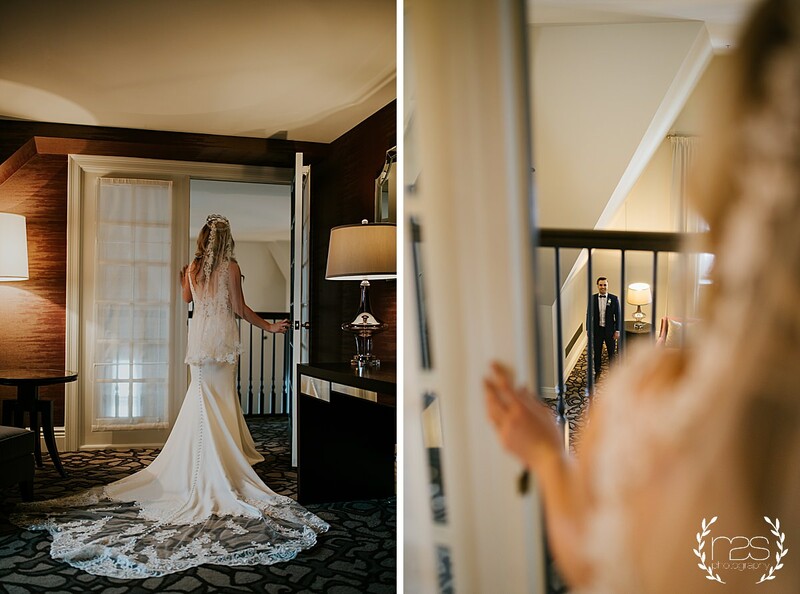 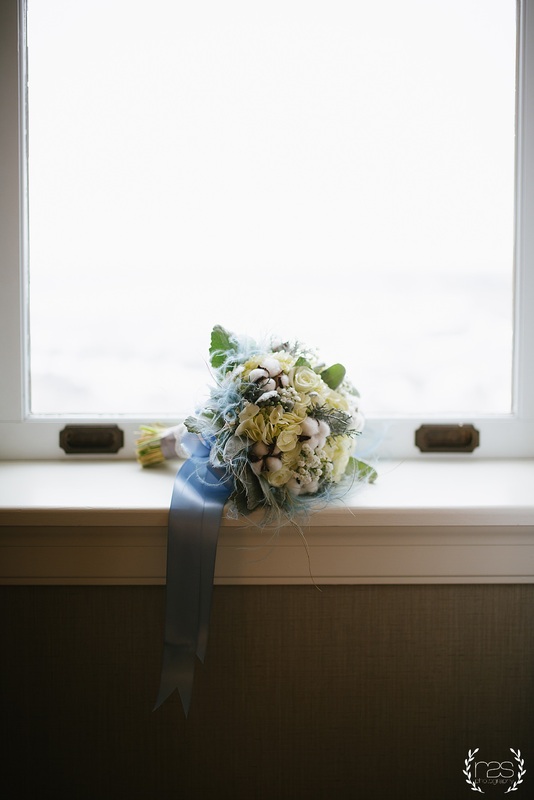 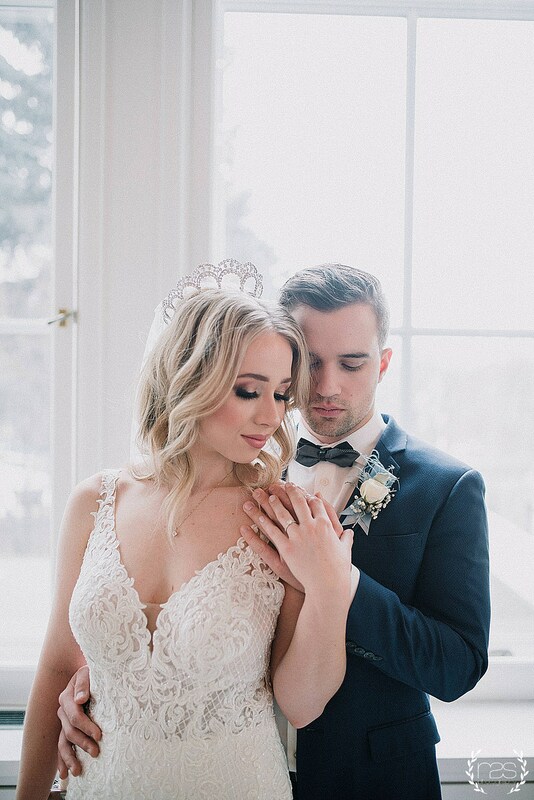 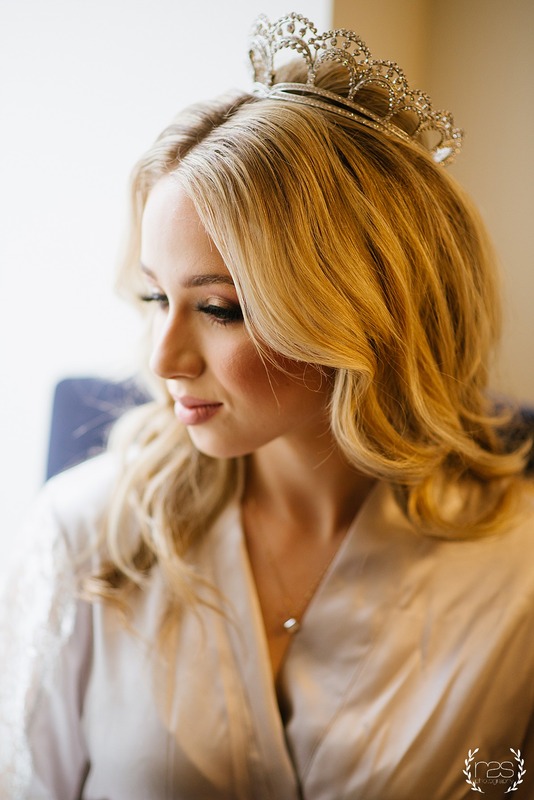 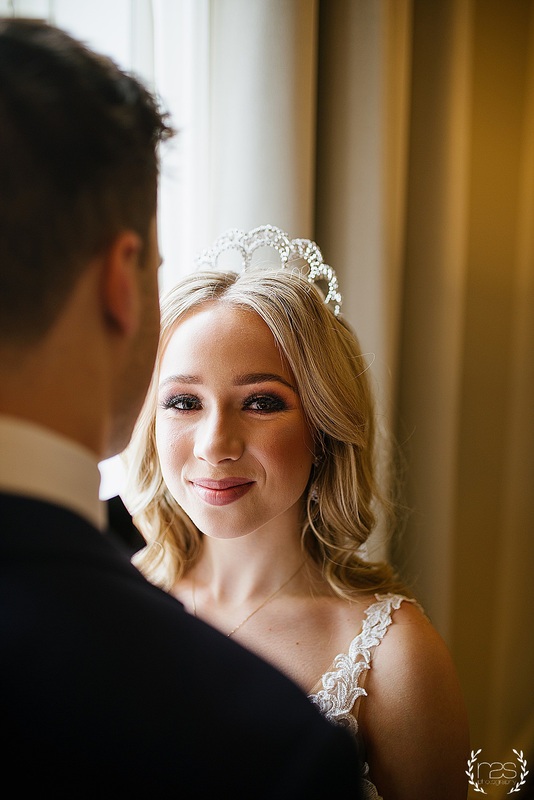 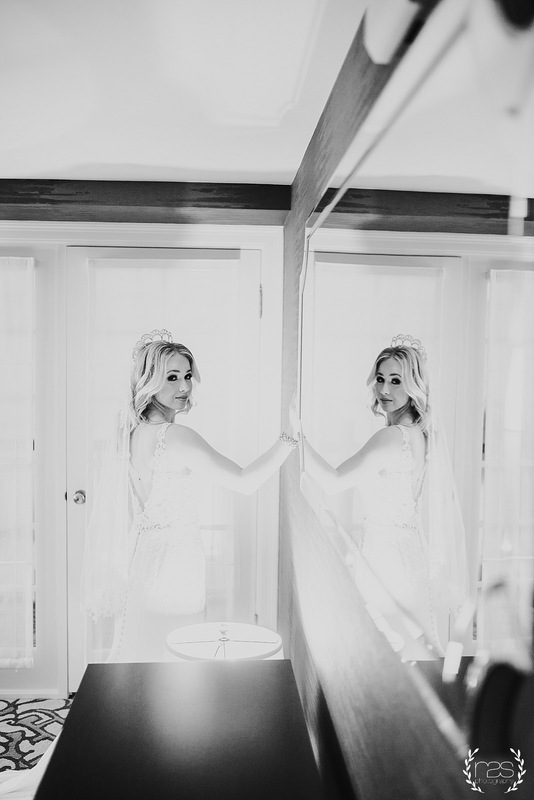 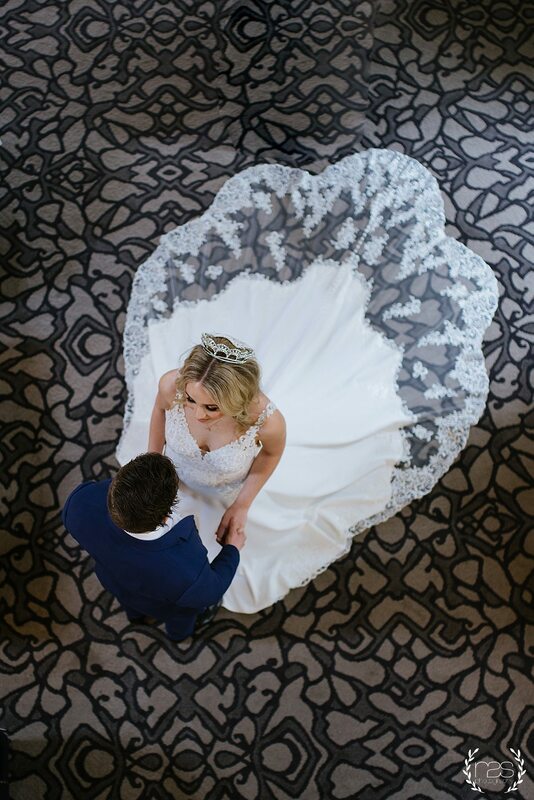 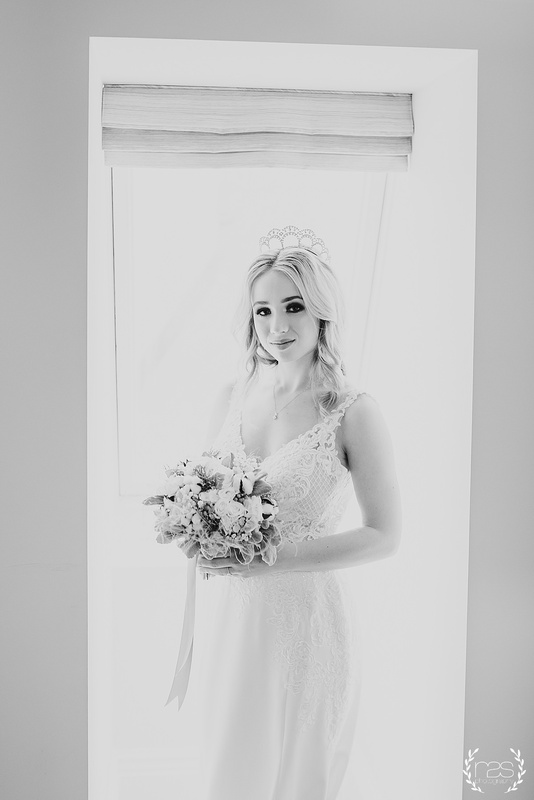 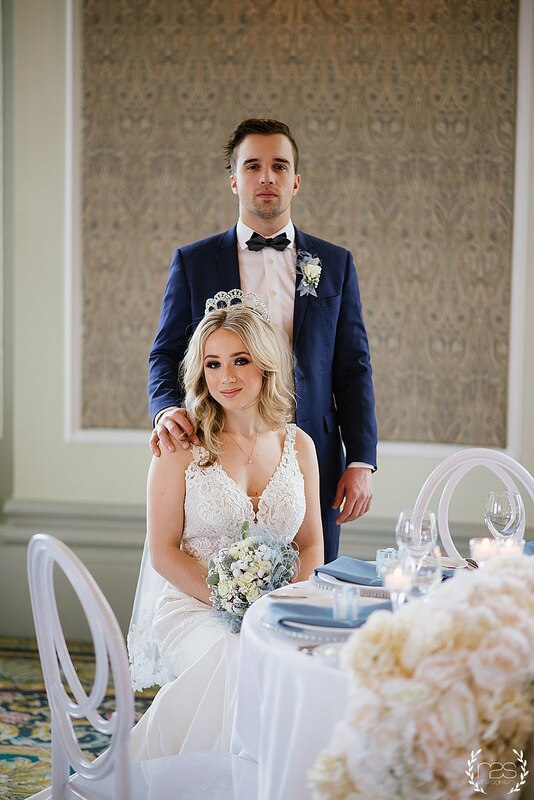 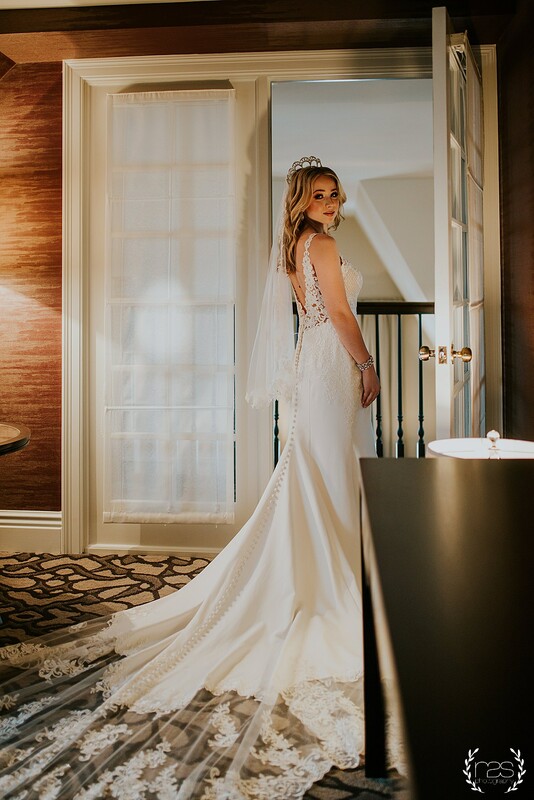 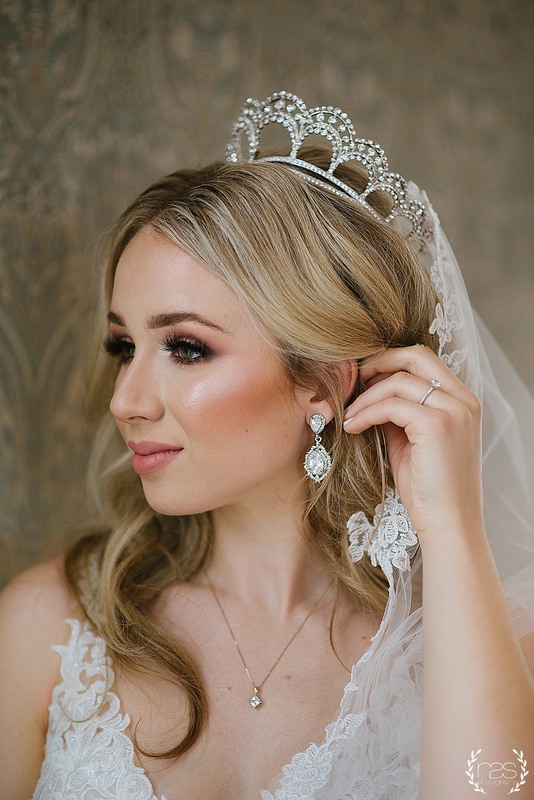 We slowly gathered, the most amazing team and I am so very excited to finally share these photos with this incredible and gorgeous looking couple in this Luxurious and romantic hotel! 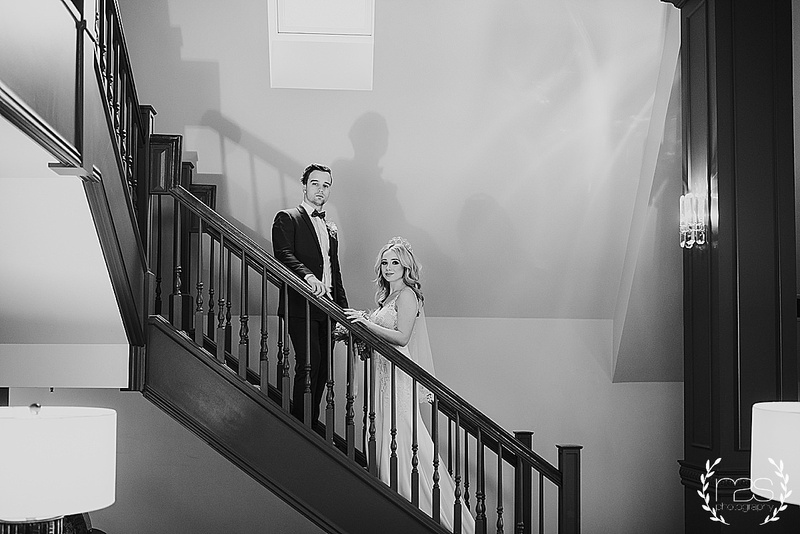 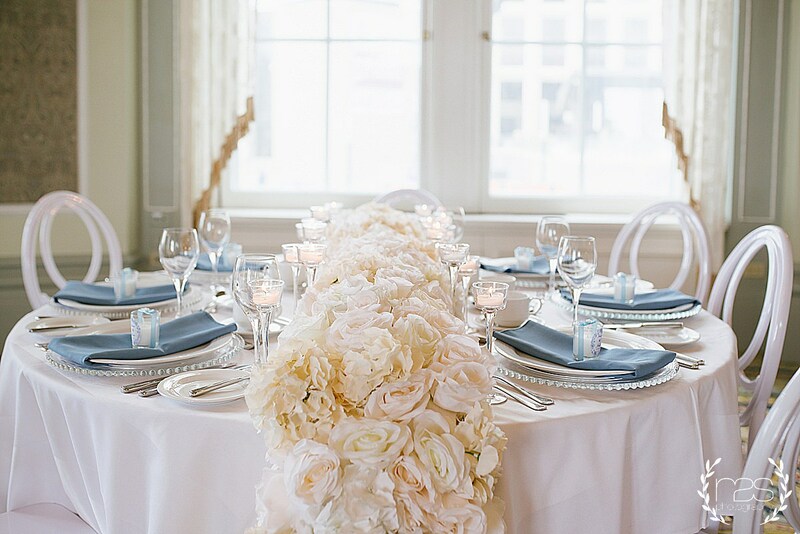 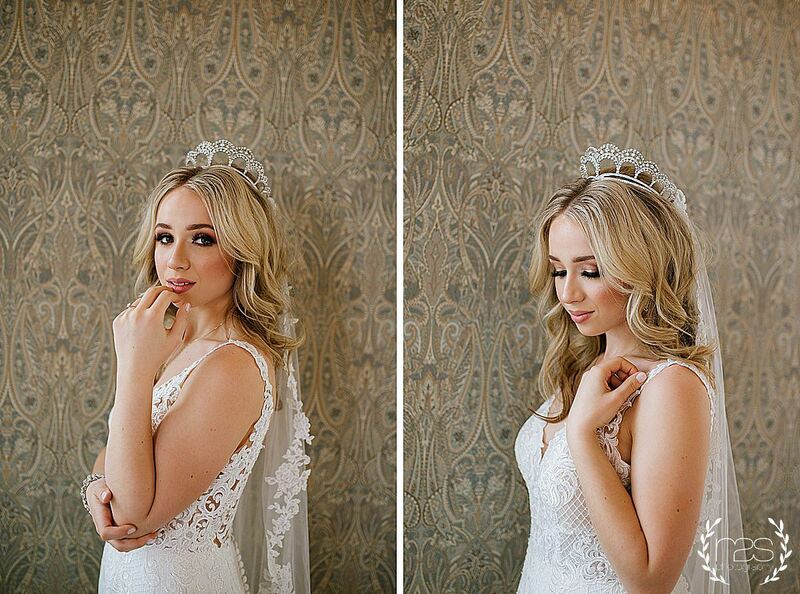 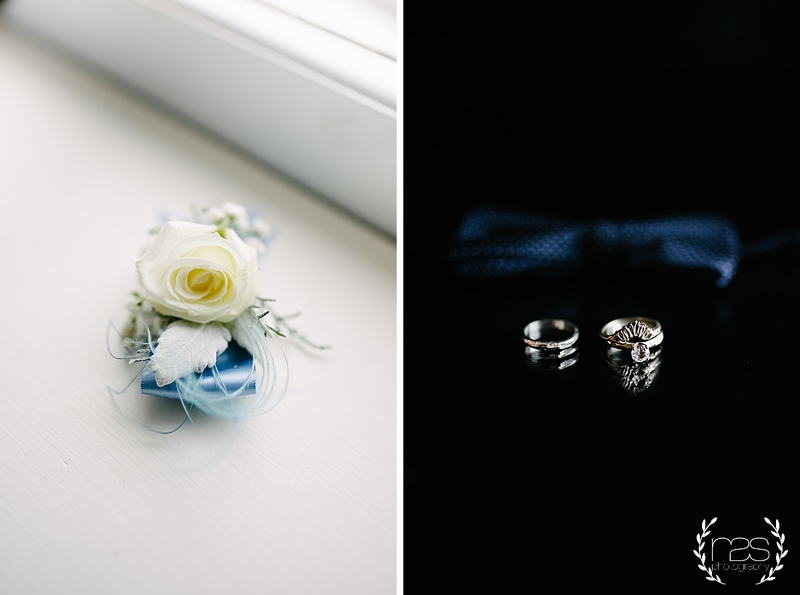 The inspiration for this photo session was definitely for people who choose to have classy and romantic wedding day.